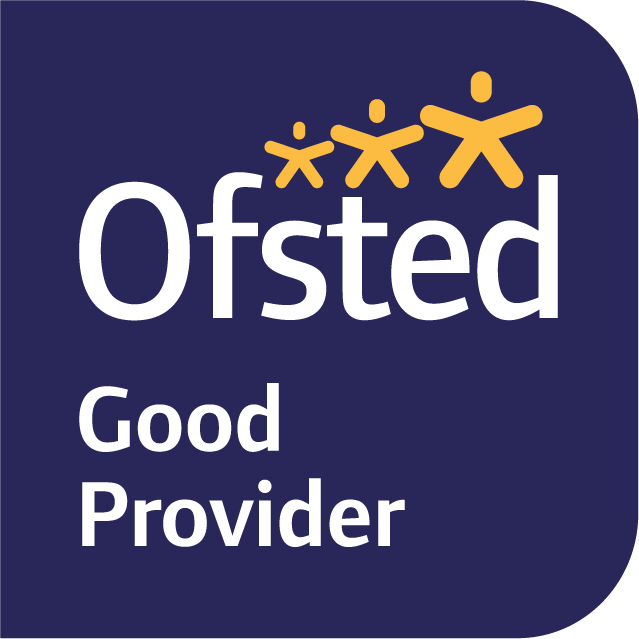 We are delighted that Ofsted has rated our services as ‘good’ across the board following their re-inspection at the end of 2017. The inspectors have praised the work being delivered by the Trust and the council; all services are now rated as ‘good’ as a result of a robust, determined and clear leadership and the Trust being ‘highly effective in developing a culture for good social work to flourish’. Social workers know the children they are working with well. The participation and influence of care leavers throughout is excellent, demonstrating that young people are at the heart of the service. The voice of the child is impressively an absolutely integral part of individual casework and planning of service delivery. Director work with children is a strength and well embedded in practice. The voice of the child looked after is powerful in Doncaster. ‘Care leavers’ achievements are widely celebrated through local events, notice board and individual letters sent by senior leaders. You can read a full copy of the report here.